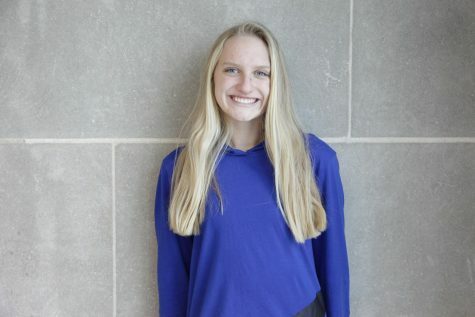 Maddy Engels is a senior at Naperville Central and will be a first-year staff member as a Staff Writer for the Central Times. She is looking forward to learning more about journalism and getting to know the other staff members. Maddy runs cross country and track at Central and will be attending the University of Alabama next year.